iChun's blog » Gravity Gun mod released! Anyways, get the mod here! the gravitygun kod is cool,but the texture is a littlebit rushed. thats why i made some new textures that you might like: http://i.imgur.com/WuPbR.png http://i.imgur.com/sL0yC.png remember to zoom in to see the details. most people want a 3d gunmodel anyway..
nice mod, HOW THE F*K CAN I DOWNLOAD IT?? 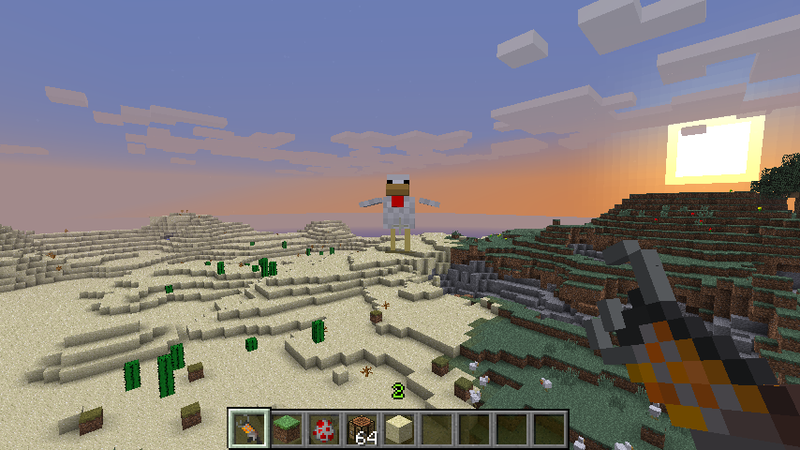 AntVenom and poopface are right were do you download it mabey Minercaftforums.net and i made a mod calles bosses mod were you can fight slender and more. 🙂 it will be out soon if someone please make a texurpack for it. wait! I think I found out how 2 dounload! scroll up and click the link “here”. then find the word “download”. when will this be out for 1.7.2? i really want it for 1.7.2 because i am doing a modded survival for 1.7.2.
how do I download this mod for 1.8 ?